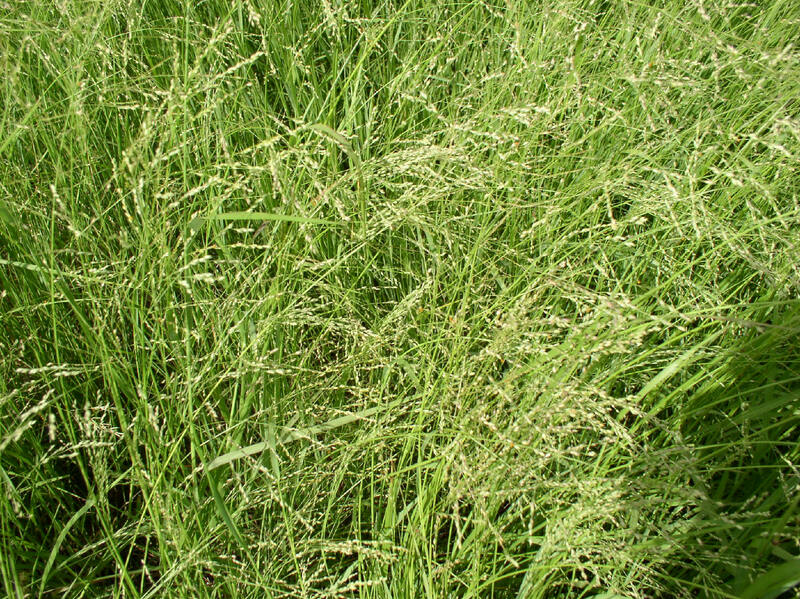 Klein grass (Selection-75) is a warm season, introduced, perennial bunch grass used primarily for grazing and hay production. Klein grass was introduced from Africa. Klein grass response to fertilizer and does better in years with more precipitation. 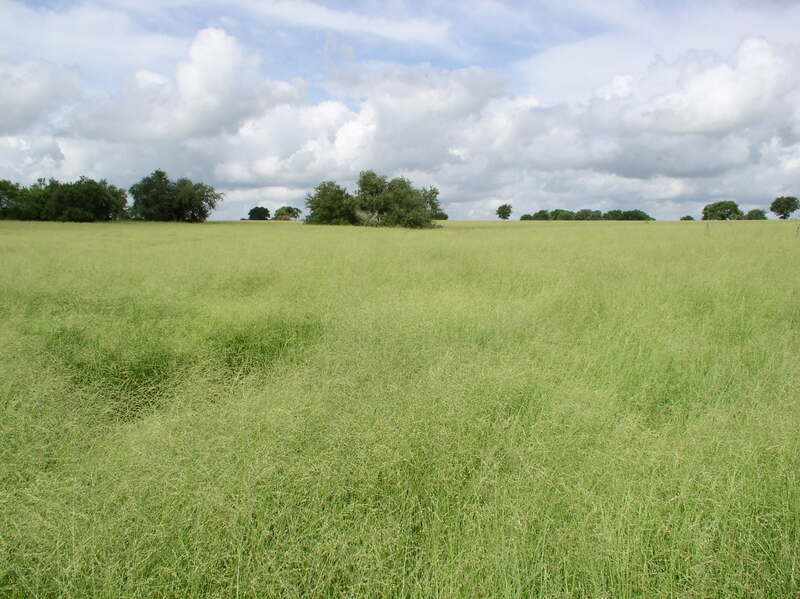 While Klein grass is excellent for cattle, it can be toxic to horses, sheep and goats when it is green and growing following cutting, grazing, etc. Overgrazing should be avoided on Klein grass as it can have a difficult time recovering. It is a good management practice to remove cattle before overgrazing. Klein grass is very beneficial to wildlife. Whitetail deer will graze the younger plants and use it for cover and nesting. Klein grass provides a good habitat and the seed provides a good food source for game birds such as quail, doves and turkey. Adaptation and Maintenance: Klein grass grows well in Texas, Arizona,New Mexico, California, South Carolina, Florida, Louisiana, Mississippi, Alabama and Georgia. It also grows well in Mexico and some areas in Central America. Klein grass propagates both by seed and vegetatively. Klein grass seed is imported into the USA from Argentina when Texas seed production is low. Klein grass does better on medium to heavier soils. It can be planted by itself (mono-culture) or as a mix along with natives grasses or other bunch grasses.